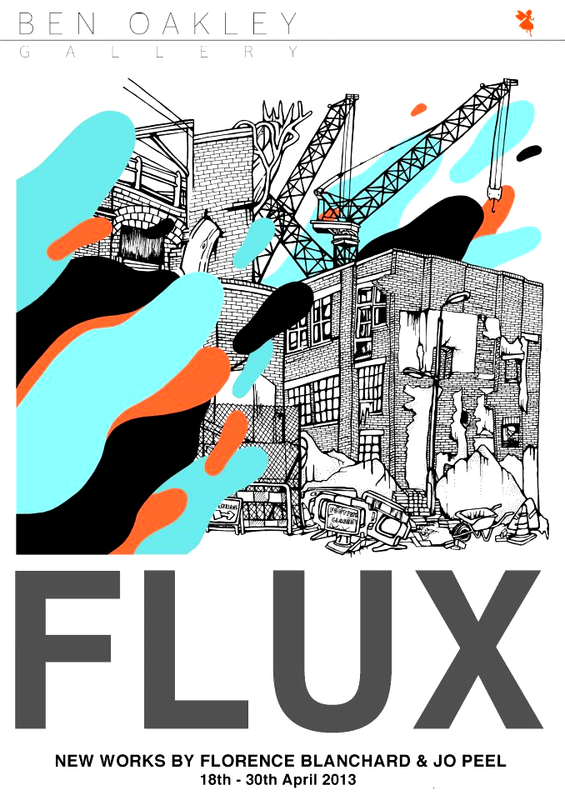 FLUX: a new exhibition in London. FLUX – a new exhibition by Jo Peel and Florence Blanchard – features visions of despairing urban landmarks and aims to warn us about the imminent loss of ‘taken for granted’ urban icons of our current society. Peel looks at the high street, its days numbered as stalwarts of our cultural landscape are closed down and re-imagined to service the changing needs of our society, while Blanchard imagines the cities of tomorrow with a twist of surrealism and humour. 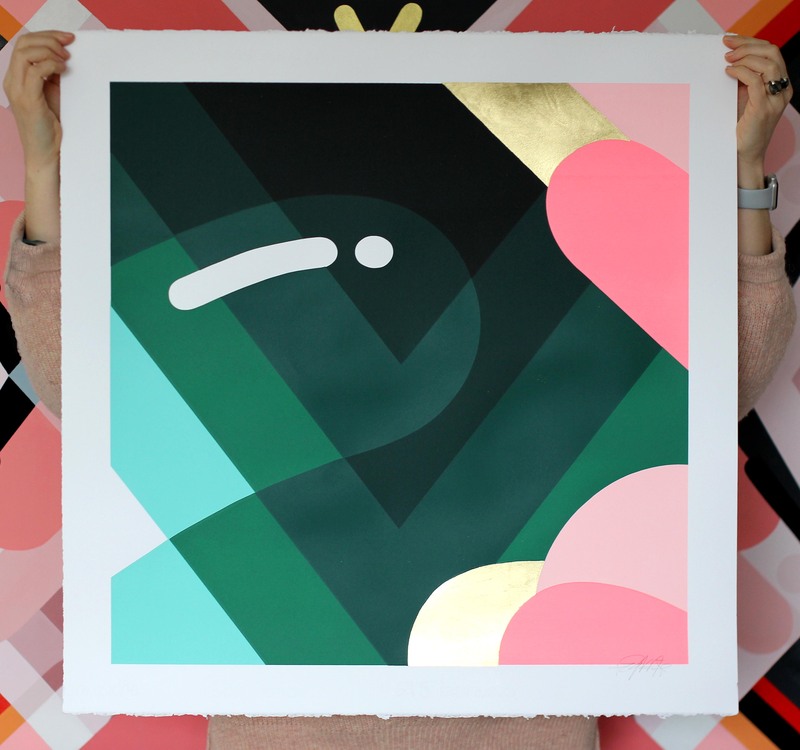 Both artists will show new works on canvas and paper.